A saber saw is a very useful and versatile power tool. Essentially it is more or less a fancy name for a jig saw. If you like to shape wood, metal, and plastic quickly and without a hassle, this saw might be the tool you're looking for. It's a powered saw that has a reciprocating motor. The motor moves the saw blade across the object you're cutting, without help from you. 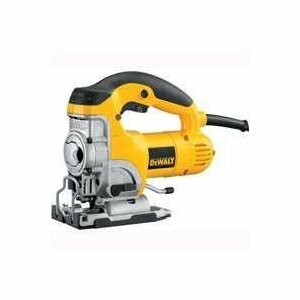 Many people associate saws with woodworking, but you can also get saw blades for drywall and plaster, plastic, and even metal. Much of the time, you'll get plenty of blades when you buy the saw. If yours doesn't come with the one you want, however, you can also buy them individually. 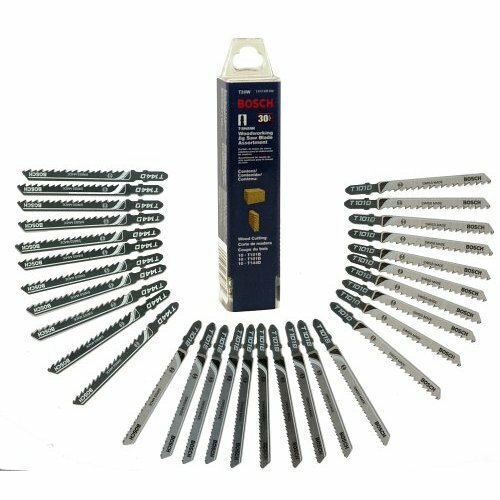 The majority of these jig saws include safety features, like a safety button and trigger on the handle  if you let go, the saw stops. Blade locks on the blade holder and the shoe near the blade also help prevent accidents. However, that doesn't mean that you can give up safety practices while using your saw. Be sure that you wear eye protection in the form of safety glasses or goggles, and use a blade that's right for the job. Make certain it's firmly attached before you start, and make sure you adjust the shoe correctly to the right height and bevel. Sometimes, you'll need to make a starting hole in the material you're cutting before you start. Be sure that any material you're cutting is properly secured, and won't move around while you're using the saw. Maintain your saw by periodically cleaning it with a paintbrush or canned air to get old sawdust out of the saw. Also, be sure that blades are sharp and whole when used. A dull or broken one could be a safety hazard. You can buy one of these jig saws at most hardware stores. There are many brands on the market, and they vary in price according to quality. If you don't use your saw often, you might not need more than a cheap model. 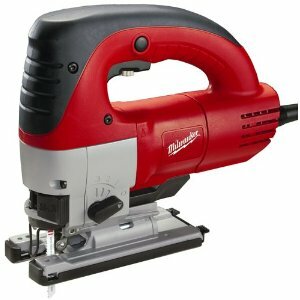 However, for those who want to use a jig saw regularly, vibration is reduced and extra features are included on more expensive models. 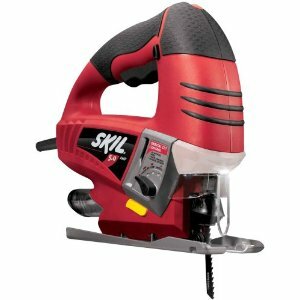 Only need one of these saws for one job? Consider renting one to save money in the long run. 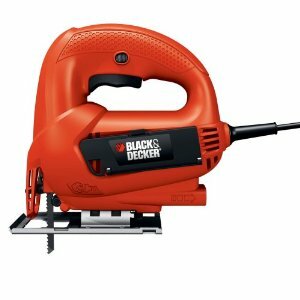 However, if you'll need the saw over and over again, it's a good idea to buy. 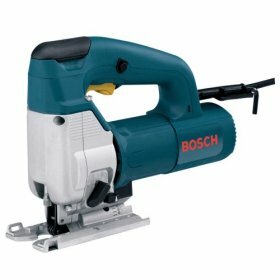 Some familiar brands that produce these saws include Skil, Bosch, DeWalt, and Black and Decker. Return From Saber Saw Page to Home - Finishcarpentryhelp.com.